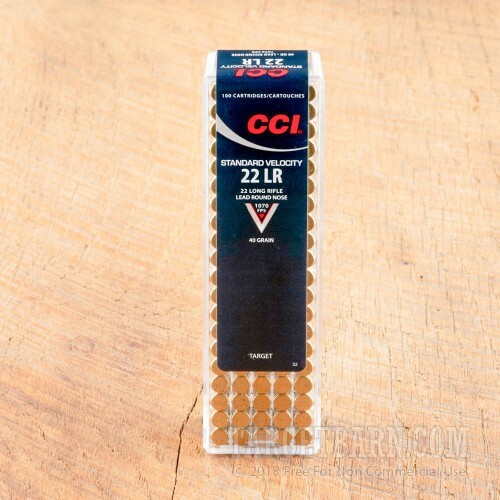 If you shoot a lot of rimfire ammo, grab this 5,000-round case of target rounds from CCI. 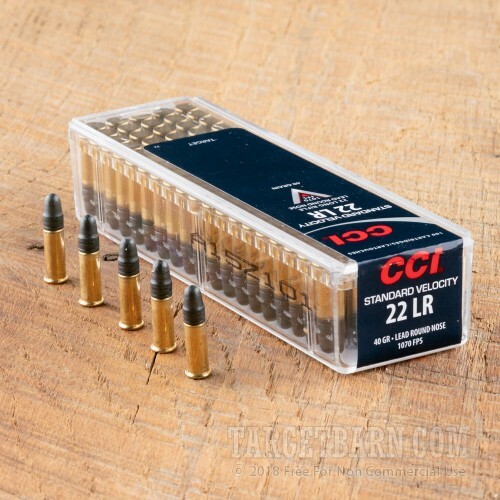 This ammunition is affordable, reliable, and accurate! 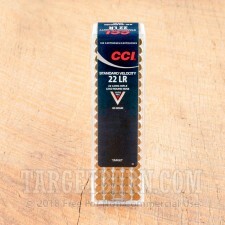 Don't pass up this chance to get a huge pile of quality .22 LR ammo from one of America's leading manufacturers. 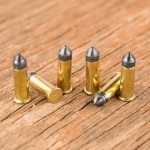 Each round in this case of 5,000 fires a 40-grain lead round nose bullet at a muzzle velocity of 1,070 feet per second. This is a standard velocity load that produces excellent inherent accuracy. Because the bullet does not cross the sound barrier, this ammo can be used in suppressed firearms to produce optimal noise reduction without the sonic "crack" associated with high velocity .22 Long Rifle ammo. 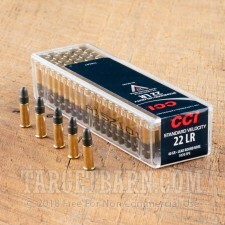 CCI ammunition is loaded in Lewiston, Idaho, where the company has been located since its founding in the 1950s. 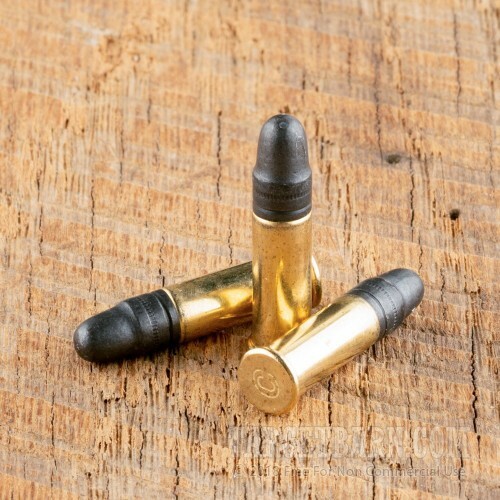 CCI rimfire cartridges are highly regarded for their dependable ignition, a testament to the quality of their primers and other components.